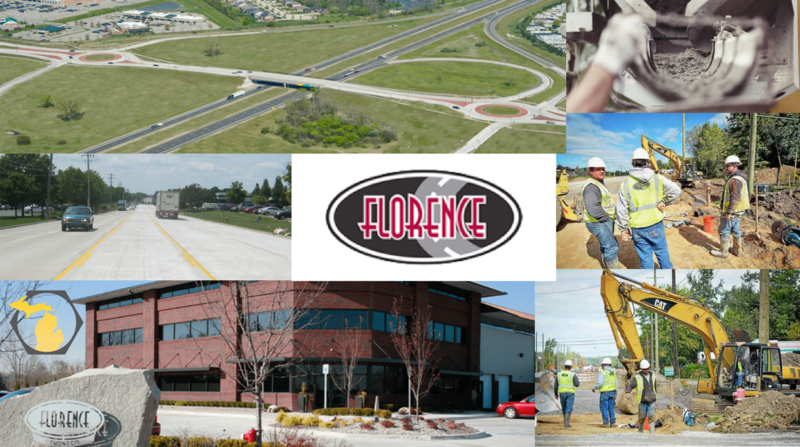 What Can You Build with Toebe Construction? 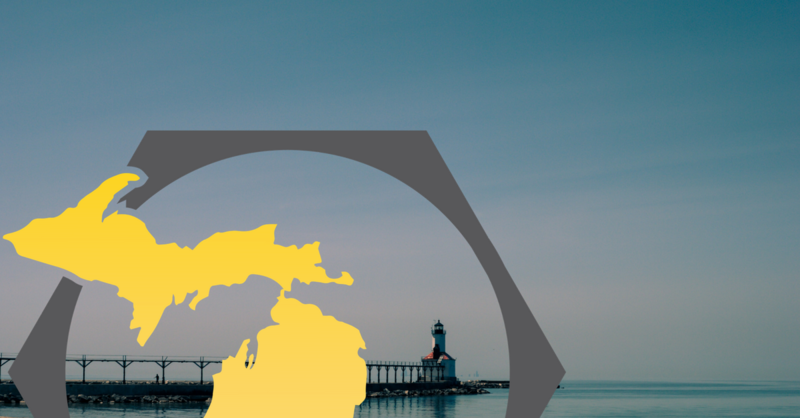 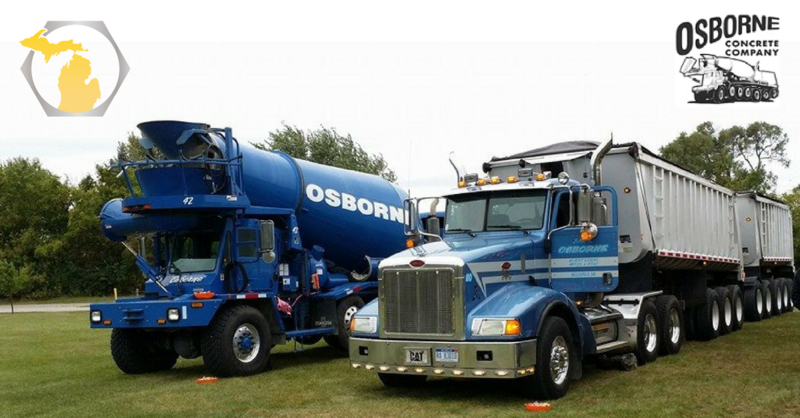 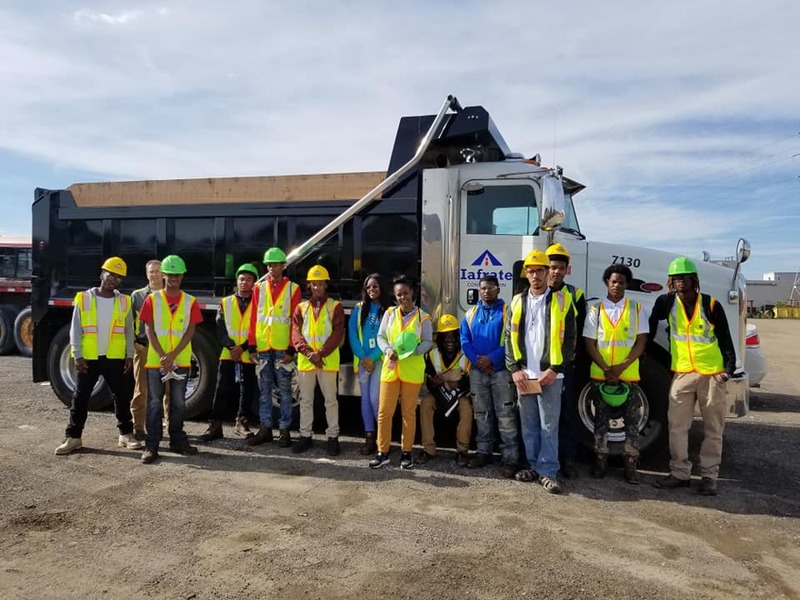 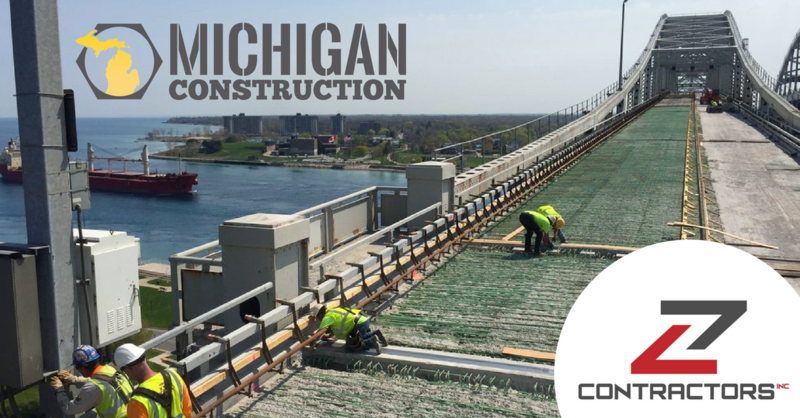 Toebe Construction, LLC is a Michigan-based heavy civil contractor serving clients in both the public and private sectors. 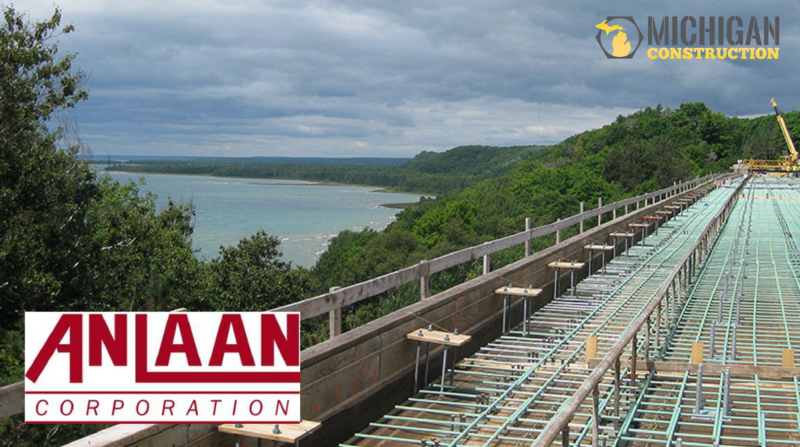 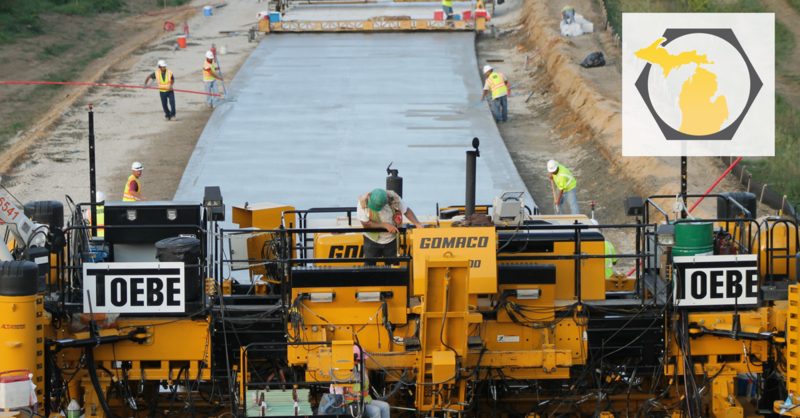 Started in 1922 by Walter A. Toebe as a small bridge-building firm, today the company is an industry leader specializing in the construction and rehabilitation of bridges and other concrete structures, high-production concrete paving, excavation, and underground work. 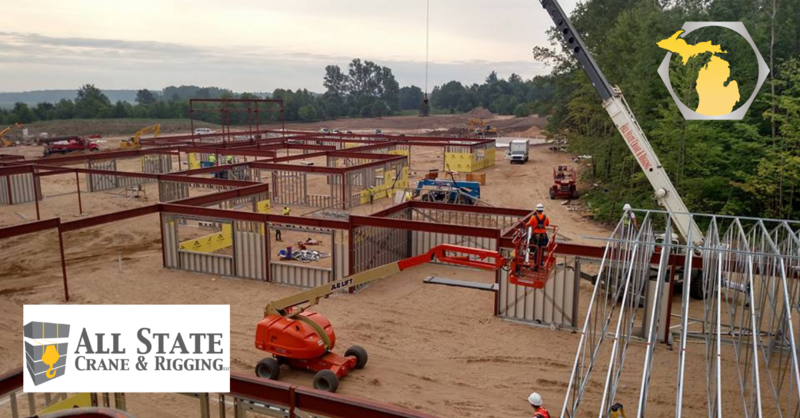 No matter the challenge, from a fast schedule to innovative construction method, Toebe professionals adhere to the highest standards of quality, safety, and integrity to deliver exceptional value to every stakeholder. 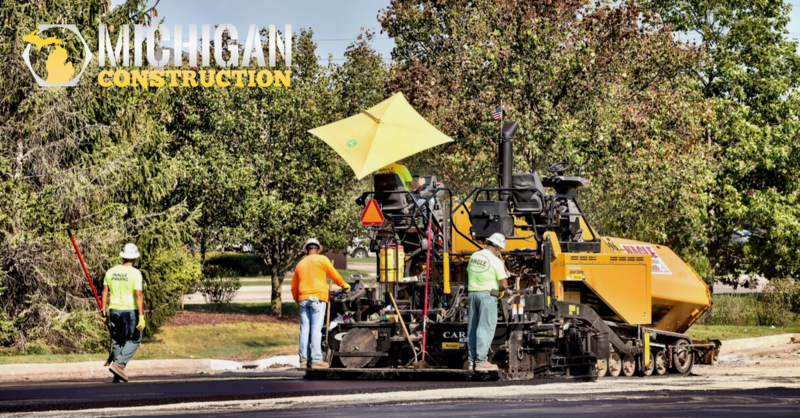 Toebe takes great pride in building some of the most complex and challenging projects in the state.